Stretchmarks are a very common skin problem. Young and old, men and women can be affected by them. Stretch marks are also called “striae” because they look like reddish or whitish colored, rough striations. Colors of the stretch marks vary depending on their age. They can be white, red, light purple or silvery in color. These marks are everlasting and best way to avoid them is to not let them form in the first place. For this you will need to take certain precautionary measures. But before that, you must understand why stretch marks are formed. A number of reasons contribute to the formation of stretch marks, most common being rapid weight gain. Abrupt weight gain is mostly seen in the case of pregnant women, that is why they develop stretch marks mostly. Similarly growth spurts associated with adolescence can lead to formation of these striations. Other causes include medical syndromes like Marfan syndrome, Cushing’s syndrome, Ehlers-Danlos Syndrome etc. 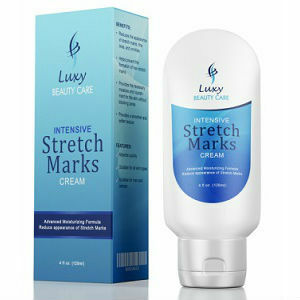 Moreover, excessive use of steroid rich creams also cause stretch marks. When a stretch mark forms on our skin, it is reddish or mildly purple in color. Depending on skin color and skin type, its color fades out gradually and it transforms to silvery or whitish lines. 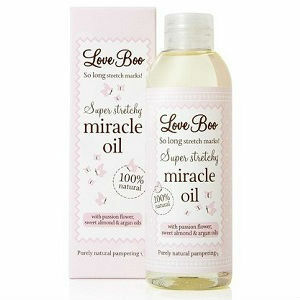 A lot of cosmetics make claims of removing stretch marks completely but it is virtually impossible. Red stretch marks are fresh and they respond differently to treatment as compared to old stretch marks. 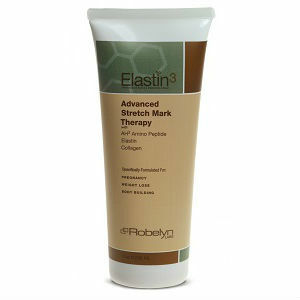 Following options are good for treating red stretch marks. Tretinoin Cream: It contains retin-A. Retin-A helps regenerating collagen and elastin in the damaged skin. Fractional Photothermolysis: It uses pulsed light which is thrown at skin in small quantities and helps in rejuvenating it. Pulsed-dye Laser Therapy: This technique uses laser rays to restore collagen in stretch marks and stimulate healing. Older stretchmarks are whitish in color and are more resistant to treatments used for red stretch marks. 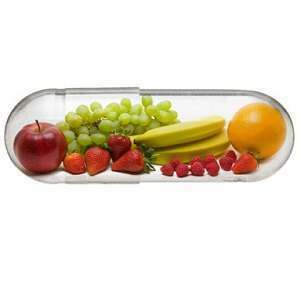 Therefore, more aggressive approach is taken to treat them. Excimer Laser: This method stimulates the formation of melanin which is a skin pigment. This masks stretchmark by making its shade closer to the normal skin tone of the person. Microdermabrasion Technique: This process involves abrasion of skin over the stretchmark with the help of small crystals to improve its appearance. There is no doubt that “prevention is the best policy”. This maxim is especially true in the case of stretch marks. Avoiding weight gain, especially at a sudden pace, is very important to prevent the stretch marks. This can be achieved by maintaining a balanced diet and exercising regularly. Although in cases like pregnancy, expansion of abdomen by a baby growing inside it and weight gain is inevitable. But they can use simple home remedies like Aloe vera, vegetable oils etc. and cosmetics available commercially to minimize stretch marks. These methods can neither prevent nor remove stretch marks absolutely but they can make a difference by relieving a bit of the dryness and itching associated with the stretch marks.